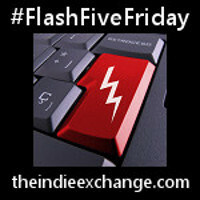 The Indie Exchange has started a new weekly meme called Flash Five Friday. You are given 5 minutes to write a blog post on the theme for that week. You can then link your post to the meme on The Indie Exchange website, while there visit 5 other blogs to see what others had to say. This should be quick and painless...so here goes. When asked to talk about success, many people find it hard to pinpoint a success in their life to talk about. We haven't cured cancer, traveled to the moon, or perhaps written the great American novel, so we think I have nothing to talk about. Truth be, success comes in all shapes and sizes and occur each and every day. Here are a few of the successes I experienced this week. I not only wash and dryer four loads of laundry last weekend, but I also folded and put away those 4 loads of laundry. SUCCESS - I had clean undies in the drawer each morning and didn't have to trudge downstairs to pull them out of the dryer. My niece made a public confession of faith and was baptized on Sunday. I've taken her to church with me since she was 15 months old. Huge SUCCESS. I drove home in the worst storm I've ever been in - like driving through a car wash there was so much rain, the lightening was blinding and frequent, the road was flooding to the point I thought I had my break on there was so much drag. 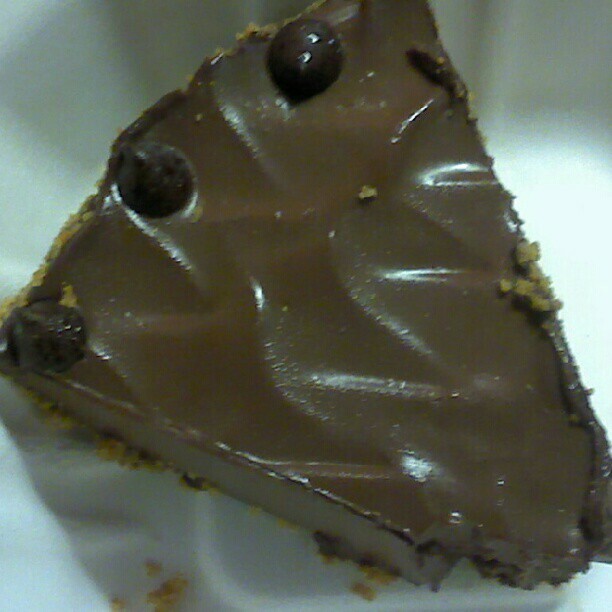 SUCCESS - I made it home safely. I interviewed one of my favorite authors for The Indie Exchange Book Bloggers show. SUCCESS - we made it through the show without me embarrassing myself too much. That is just a few of the successes I've had this week and if I had more time I'm sure I could think of more. But time is up. I shall now go enjoy the slice of chocolate silk pie I got at lunch. SUCCESS! I'm a big believer that it's the little SUCCESSes in life that matter. If it was for the little success then life would be pretty depressing.